2016 is less then a week away. (Hard to believe!) A new year is an opportunity for a clean slate, a chance to focus yourself on a goal - a resolution of sorts that will guide you and keep you grounded and focused through the new year. Elm Street Quilts Word16 officially begins on January 1, 2016. Want to join in? You'll need to choose, make and share! Choose one word (or a small phrase) that will become your focal point for the year. Share your mini and a few words on why you choose the word and join the linky party which starts January 1. 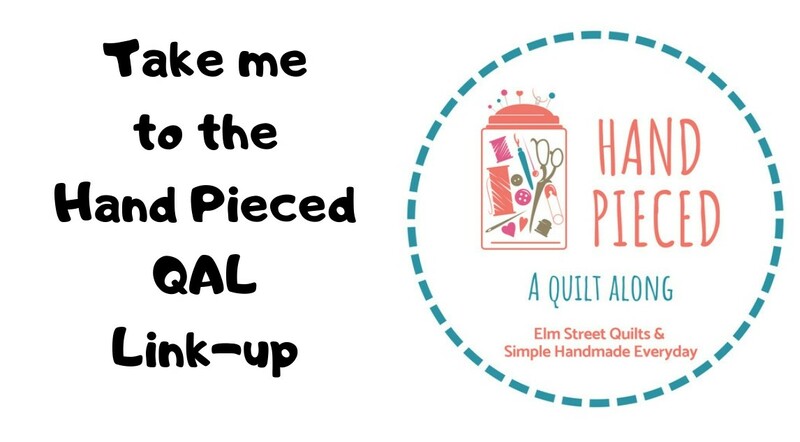 You can share on Instagram #elmstreetquilts, on Facebook or on your blog. If you want to play along but don't have a blog, Instagram or Facebook, you can also send also email a photo. The linky party will open on January 1, 2016. Prizes will be awarded randomly on January 31. I hope that everyone will take the time and visit and encourage each other. We've got two great sponsors for Word 16! Green Fairy Quilts is our first very generous sponsor for this event and is offering a $30 gift certificate to a participant who will be randomly chosen. 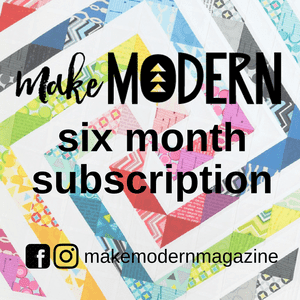 Green Fairy Quilts is a wonderful online quilt store that offers precuts, patterns and notions at prices that just can't be beat. They are my source for precuts! I've been shopping with Clint and Judi for years. Shipping is quick and selection is terrific. Chalk Lots is our second very generous sponsor for this event and is offering a set of Chalk Lots to a participant who will be randomly chosen. Chalk Lots is a terrific product - amazing placements that allow you to send a daily message to your family or keep the kids entertained until dinner is ready. Check out the Chalk Lots facebook page to learn more. I've been a blog follower of Leslie's for some time at her A Friend to Knit With blog and was thrilled when she agreed to be a sponsor. Hope you are going to play along! Throughout the month of January, I'll offer a tutorial on a mini, share some of these minis I made for friends and family. I'll explain why next year! 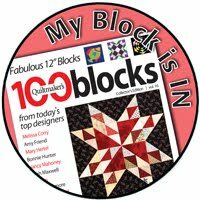 Please help me spread the word - grab the button! 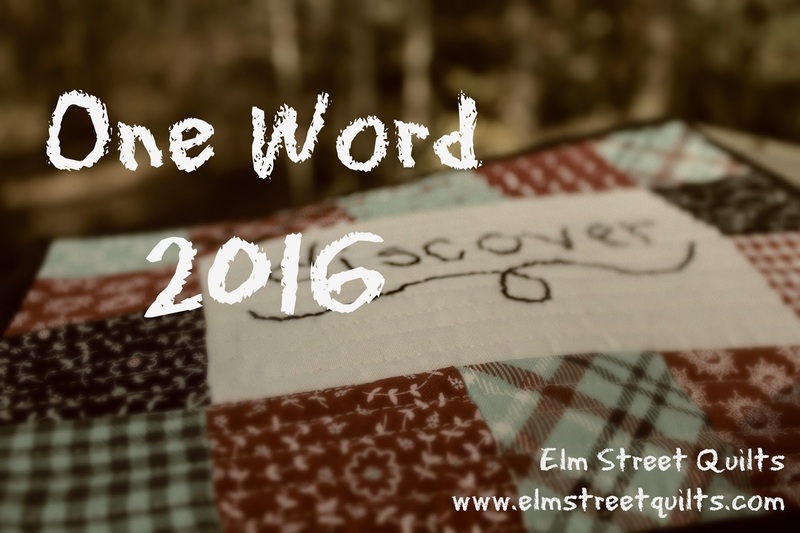 I'm SO glad you're doing this One Word2016! I've participated in Ali Edwards One Word online class for two years and I'm Looking forward to joining you in January. Fun idea with the one-word focus - if I can come up with a suitable word, I'm in! !